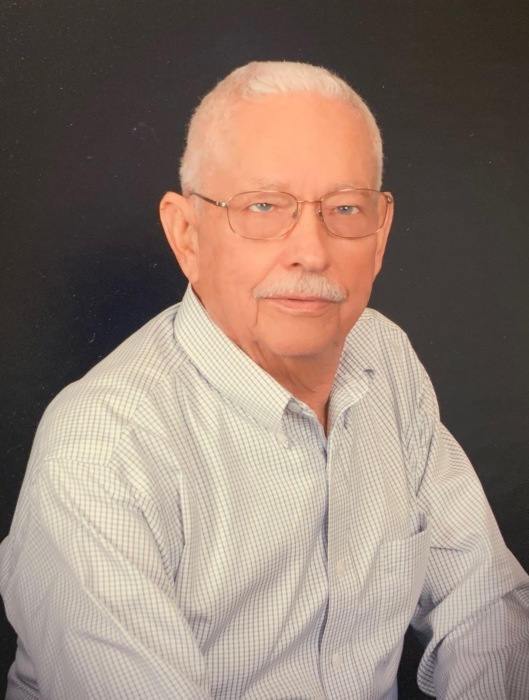 Henry Eugene Fouche, 80, died October 31st. Born October 1, 1938 in Madison County, Mr. Fouche was a son of the late Genova Fuller and Tommy D. Fouche. He is survived by his loving wife Patrica of 57 years, one daughter - Rhonda Lynn Keeter (husband John) of Winder, GA, two sons - Scott Fouche (wife Lisa) of Alpharetta, GA and Jeff Fouche (wife Stacey) of Nicholson, GA, seven grandchildren - Karen Bufford, Andrew and Austin Keeter, Hayley and Lauren Fouche, Hunter Fouche and Trace Tanner, and four great-grandchildren - Landon, Gabe, Madison and Hudson as well as another expected in March, brother, Edward Fouche (wife Gloria) of Athens, GA, and sisters - Julia Ann Hayes (husband Larry) of Watkinsville, GA and Barbara Huston (husband Bill) of Athens, GA. He leaves behind numerous in-laws, cousins, nieces, nephews, grandnieces and grandnephews. Mr. Fouche grew up in Athens, GA and attended Athens High School. He was employed with Atlanta Bread Company for 37 years. He was a deacon of Mars Hill Baptist Church where he served on various committees. He volunteered with the Boys Scouts of America and was dedicated to serving with the Baptist Disaster Relief Organization. Funeral Services will be Saturday, November 3rd, at 11:00 A.M. at the chapel of Lord and Stephens, West, with Rev. Charles Jones officiating. Interment will follow at Evergreen Memorial Park. The family will receive friends at the funeral home on Friday, November 2nd, from 6pm-8pm. In lieu of flowers, contributions honoring Gene can be made to the Mars Hill Baptist Church Building Fund. He can best be remembered for being a loving husband, father and Papa.